We can undertake the design of the machine equipments and manual control electrical automate engineering on the basis of the customer request, our customer are throughout China and the developing country. This company is high- tech enterprise, approved by SHANGXI province science technique hall and science technique bureau of Xi’an city. This company produce various of color metals to process the machine product deeply, Main: hydrophilic aluminum foil used for air conditioner production line, colorful aluminum plank coat production line, vessel leaf coat production line, bottle stuff coat production line, aluminum cleaning production line, aluminum and stainless steel shear machine, aluminum stretching and bent straightening machine, aluminum thickness scissors, household-use screen winding slices shears etc. and some kit product just as steel, aluminum, copper .All kind of dual spindle splitting machine ,the traditional product include. Cable, aluminum model steel model and pill for optical cable, aluminum foil compound equipment in medicine, printing machine by gravure, PS version for printing coat production line, willy-nilly coating machine, the product of our company has many features such as: high degree automation, the structure is novel, humanized operation and low breakdown rate and obtaining a high prize in large customer. 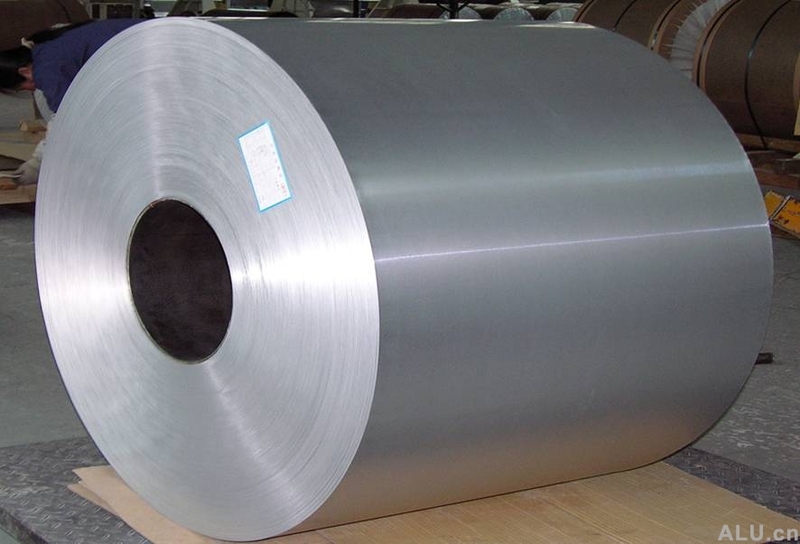 The research of LT1500-1050 hydrophilic aluminum foil used for air conditioner is a high technology product, the technique of double puts and double to accept, double to draw and double to dry is a new type Patent technique, this equipment had been authorized as ”XIAN city’s famous product” by XIAN government at 2004,At 2005 it obtained the award of “Science technique accessit of Xian” we are also be authorized as the province’s high-tech product. The company is an ISO9001: 2000 standard quantity management system attestation business enterprises, manage the request of the system according to the quantity strictly. Take " science and technology go first, the quantity is originally, fine workmanship and prestige first" as aim, serve for the customer sincerity. Draw the layer production line, stainless steel shear machine, dividing and cutting machine, winding machine, slitter machine, and compound machine.